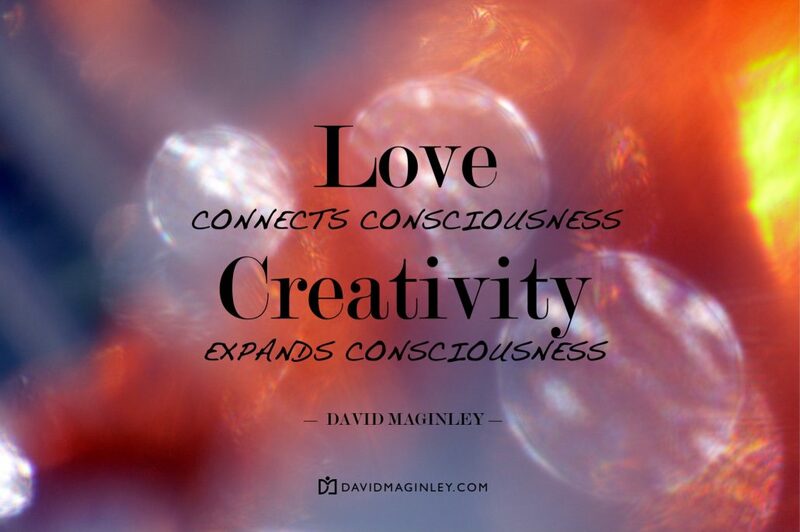 David Maginley | You’re in Love – Literally! You’re in Love – Literally! You know the experience? – to love another so deeply your souls are connected. What happens to them resonates in you. You are part of their thoughts, their joy, and their sorrow. While it may start as a sentimental romantic notion, it can grow into the ultimate spiritual realization, for love, literally, connects us to God. Love is not something God does, it’s what God is. Ironic that a word made empty from overuse also holds ultimate meaning for our existence, for God is love – not a feeling, as we know it, but the highest state of consciousness. All healthy faith traditions teach this, and should help adherents evolve into love by following the golden rule – treat others as you want to be treated, not because they deserve it, but because they are part of you. This is the message also reported by those who have mystical moments, such as near-death experiences. They encounter the foundational Consciousness from which all arises – infinitely intelligent, absolutely understanding, so real that this life feels like an illusion. Once touched, we ache to disappear into that beauty – the ultimate experience of literally Being-In-Love. Love connects consciousness. The HeartMath Institute researches the effect of heart-brain coherence in modulating and connecting consciousness. They discovered the heart has an energy field that extends farthest from the body when one generates loving intention. It actually affects those around you, synchronizing their biofield with yours. 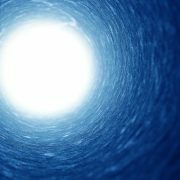 These researchers are demonstrating, through science, what the ancients have always known: that love is the highest and most powerful level of coherent consciousness. It wires us together. Creativity expands consciousness. Creativity is a sacred process – it expands your sense of self. 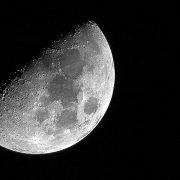 I use photography for this, a tool for self-psychology in which the camera looks both way. Perhaps your tool is cooking, carpentry, karate… the point is to find a creative outlet that resonates with your heart, and use it to explore and express yourself. Your whole sense of being grows with the process. I would even say this is the agenda of heaven. God, as pure love, cannot help but express Divine Self. It happens instantly. The universe is the canvas. So are you and I. As God conceives, the Spirit creates, and the universe (or the Son) experiences. So, too, as our spirit conceives, our mind creates, and our body experiences. Trinity entwined. It is in our love and creativity that we shine in the image of the Divine – through both substance and process. This is one reason why our spirituality is found so much more in our love than in our beliefs. So, if you struggle with faith, focus on your love, and express that in creative ways; you’ll be taking the most noble, sacred steps possible. Question: Notice who and what you connect your consciousness to, and why. How might you use love and creativity to explore, express and expand your consciousness? http://www.davidmaginley.com/wp-content/uploads/2017/05/Slide1-2.jpg 1429 2150 David Maginley http://www.davidmaginley.com/wp-content/uploads/2016/05/David-Maginley-Website-Logo-Stacked.png David Maginley2017-05-22 21:35:062017-06-06 05:51:32You're in Love - Literally!